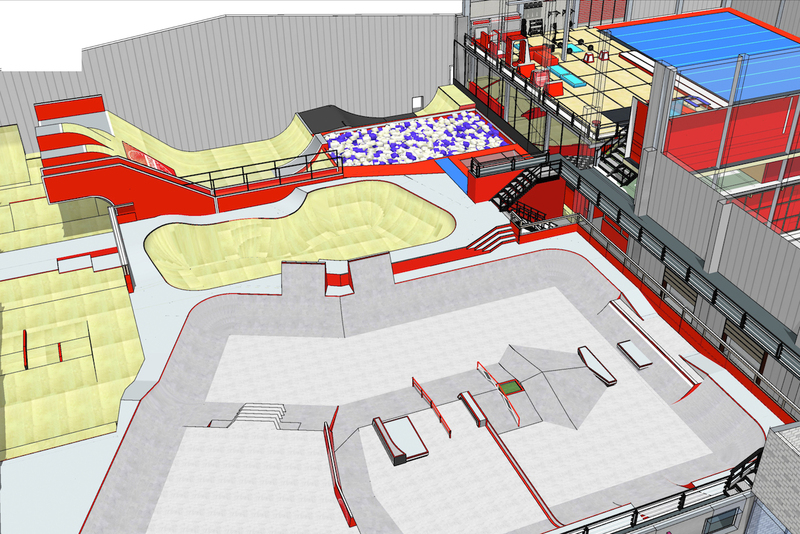 Graystone Action Sports are opening the UK’s first freestyle academy in December of this year. 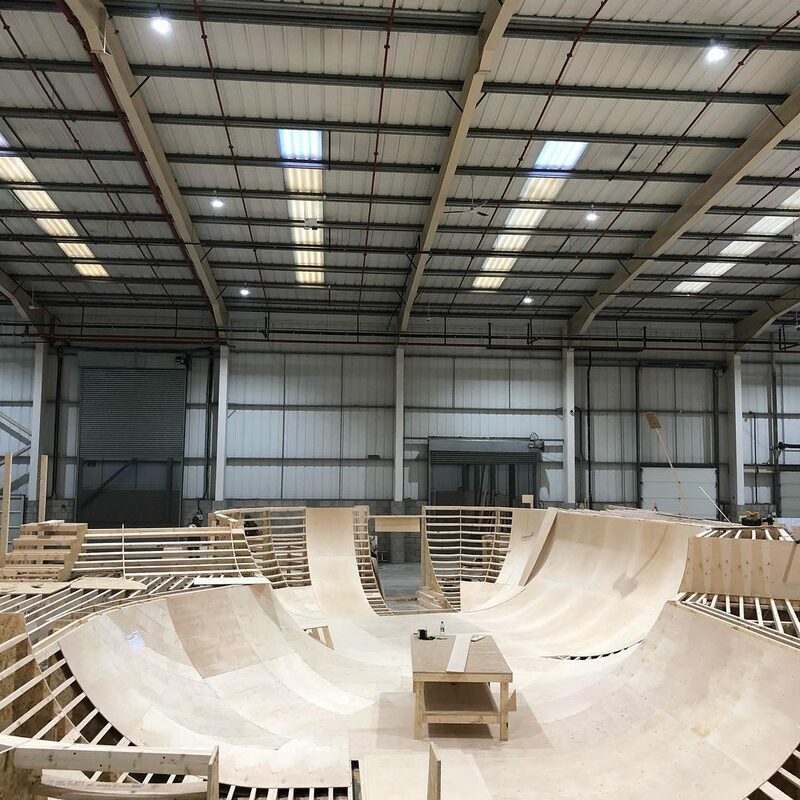 Skateboarding, surfing and freestyle BMX debut at the 2020 Tokyo Olympics and with Team GB’s double medal success on snow at PyeongChang 2018, it would seem the operation is launching at an opportune time for British action sports. Catering for all levels from total newbies to elite level athletes such as Graystone ambassador and Olympic bronze medal snowboader, Billy Morgan, Graystone will provide British athletes their first chance to train in a reduced risk environment on home turf. 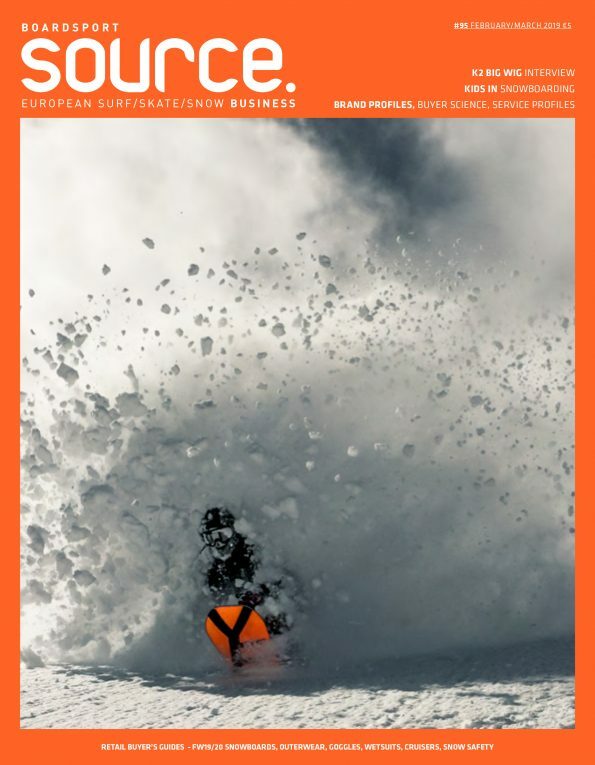 Centres such as Graystone, including the Woodward franchise in America and Freestyle Academy in Laax (Swiss), have been in operation for many years and the opening of Graystone’s first site in Manchester, England in December underlines the UK’s thirst for action sports. We catch up with Graystone Founders, Ben Livingstone, Kevin Gray & David McCabe to hear more about the setup, their partnerships with endemic action sport brands and associations and to discover the details behind their newly launched crowd funding campaign which looks to fund an ambitious rollout plan of five facilities in five British locations in five years. See Graystone crowdfunding video (above) featuring Billy Morgan and Olympic hopeful, Mia Brookes. Tell us about Graystone Action Sports Academy. 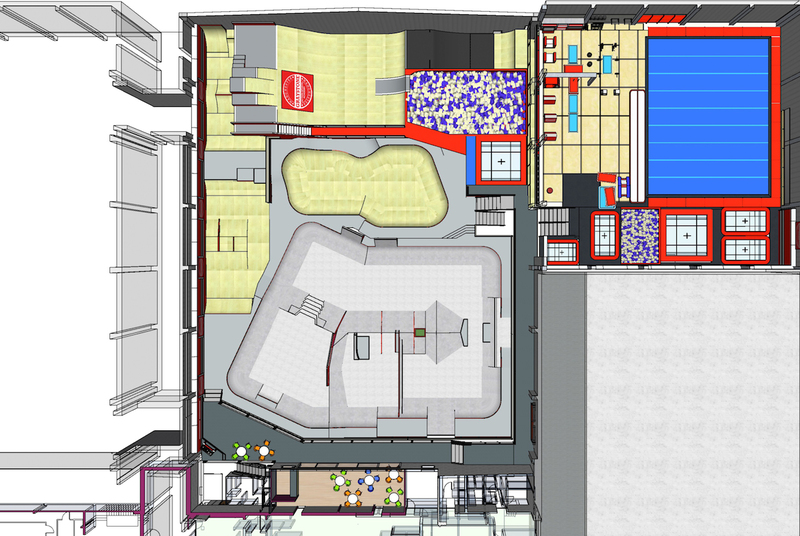 Graystone Action Sports Academy is a 35,000 sq ft facility which will include a skate plaza and bowl, trampolines, ramps, foam pits, sprung floor area, halfpipe, parkour terrain, digital media labs, classroom, fitness studio, climbing wall and eatery/bar. 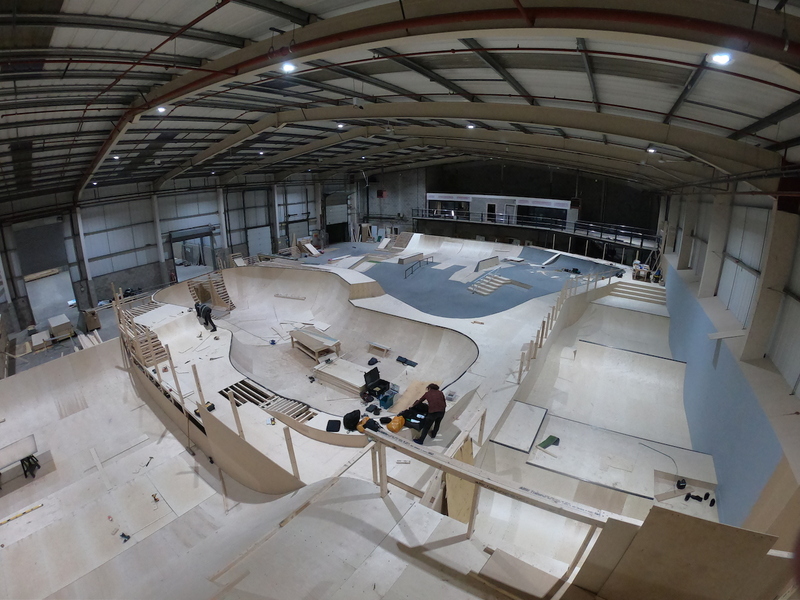 The arena will house the UK’s only ‘Big Air to Foam’ for riders to practice tricks into a huge 50ft foam pit. There will also be spaces for Ninja Warrior, cheer, dance, videography, photography and music recording. The Academy will be the perfect facility for action sports enthusiasts with coaching, training and space to express themselves in a range of sports including skateboard, BMX, parkour, scooter and climbing as well as a big focus on snowboarding and freeski using snowboards and skis on wheels, which allows riders to practice and learn new tricks year-round. Facilities like this have been popping up across the globe in recent years, meaning elite level British athletes have needed to venture abroad to hone their skill, but the opening of Graystone now means British riders can use world-class facilities on home soil. The Academy will be open to everyone, whether they are beginning an action sports journey or they are a sponsored athlete looking to push things to the next level. An academy like this has been highly sought after by a number of the sports’ governing bodies as well as by elite athletes in the UK. Olympic bronze medals from GB Park and Pipe athletes Billy Morgan and Izzy Atkin at the 2018 Olympics and Jenny Jones at Sochi 2014 means freestyle skiing and snowboarding are truly alive and kicking in the UK. Ambitions for more medals at Beijing 2022 means Graystone will be pivotal in nurturing the next generation through GB Park and Pipe’s innovative grassroots pathway programme, Futures Project who will be using the facility as a key part of their off-snow development programme. Who’s on the management team and what are their backgrounds? Kevin Gray and Ben Livingstone met more than 20 years ago when working a ski season in the French Alps and have stayed firm friends (and often work colleagues) ever since. Kevin has remained in leisure operations, dividing his time between managing a hotel in the French Alps during the winter season and spending his summers in the US running a sports camp. Meanwhile, Ben has spent the last 10 years working in viability and investment in the leisure sector. 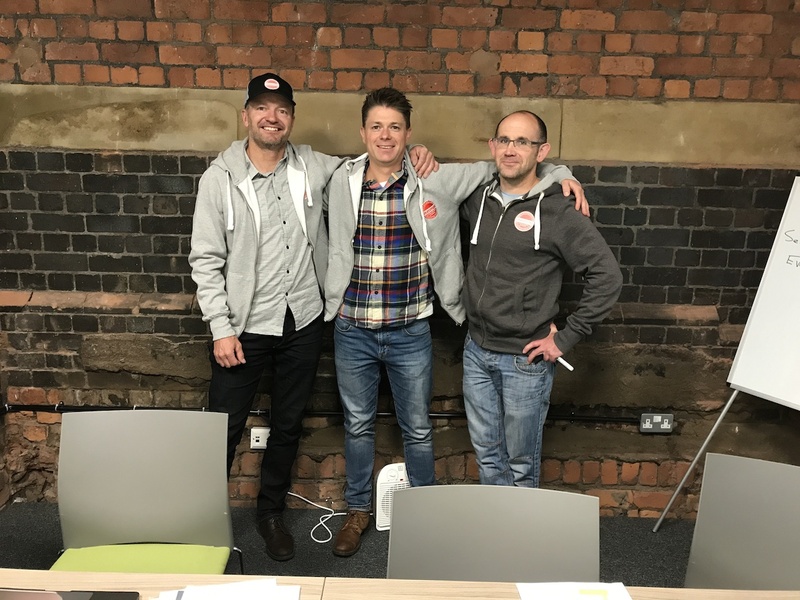 Kevin and Ben founded Graystone after finding inspiration on a trip to Camp Woodward in the US, where Kevin’s son Nathan achieved huge gains in his ability on a dedicated snowboard camp. David McCabe, another member of the squad from those infamous days in the Alps back in the mid-90s, joined the team in 2016. Having now spent 20 years in outdoor education and residential learning with experience gained across the world and a foundation in Salford schooling, David’s goal is to create a sport & education hub for Manchester schools at Graystone. Graystone Manchester site under construction. Shot taken from atop the drop in for big air to foam pit, overlooking skate bowl, plaza and mini ramp sections.. Photo Dave Thompson. Could you talk to us about your partnership with GB Park and Pipe and Skateboard England? Graystone Action Sports Academy will be a pathway and elite training facility, with the UK’s only big air to foam pit for skis and snowboards and will support the progression of the technical performance of our Olympic athletes and maximise opportunities for talent spotting and cross-pollination between culturally harmonious sports. 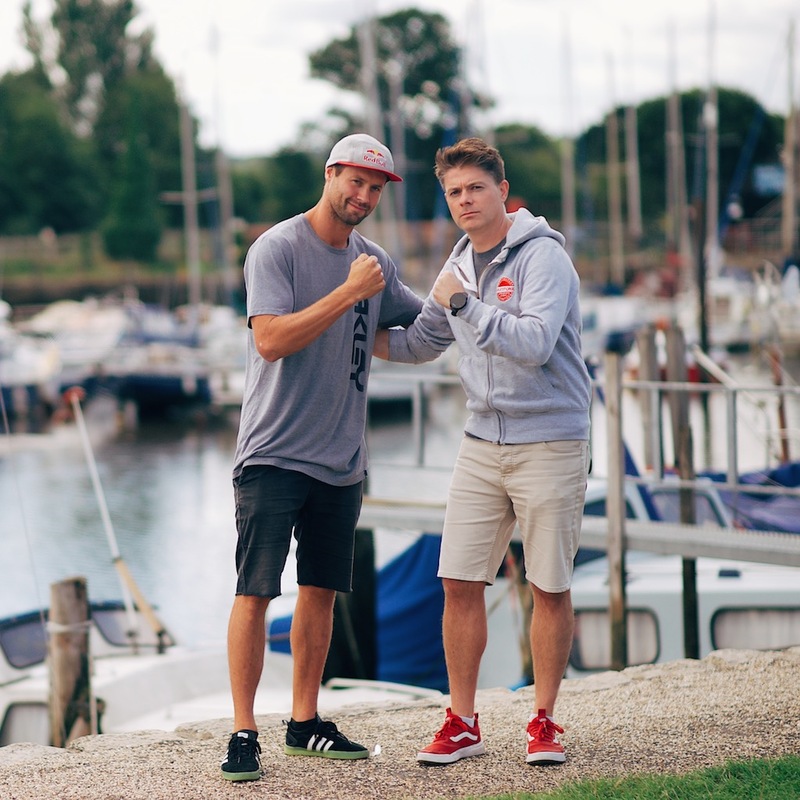 We are currently in conversation to establish similar arrangements with Skateboard England and the BCF for freestyle BMX, with the ultimate goal to bring together all athletes from the new era of Olympic sports to train together under one roof. And how will you be working for non-elite level action sports athletes? Anyone will be able to use the facility on a pay & play basis, and there will also be day camps during school holidays and after school clubs. We’ll welcome visitors from Manchester’s four universities, 800 primary schools and 275 secondary schools and engage with sports clubs and organisations throughout the UK to offer them cutting edge facilities and to work with the Greater Manchester community to inspire local young people into action sports. Yes, we’ve set up the Graystone Foundation in collaboration with STANCE where they’ll be helping us to open doors for young people who have previously been shut out of action sports. We believe action sports should be available to all young people who wish to practice them, but barriers to entry unfortunately mean they’re not. These barriers include lack of equipment, money, confidence and safe spaces. The Graystone Foundation will provide kit, coaching and facilities to young people while promoting their enjoyment of action sports and all the associated benefits of physical and mental well-being. With the Foundation we’ll also be identifying youngsters from this programme and enable their progression through a scholarship, which will include the full benefits of free access, coaching, world-class training facilities and performance pathways. Tell us about your crowd funding project and what you hope to use the money for. We’ve just launched a crowd funding project to help fund our ambitious rollout plan that will see five facilities in five British locations in five years. We’re opening up to the action sports community to allow them to invest in our future and own a piece of Graystone, from as little as £10. To launch the project we filmed a promotional video with Team GB Olympic bronze medal snowboarder, Billy Morgan and 11-year-old Olympic hopeful, Mia Brookes to showcase the diverse need for Graystone Action Sports. Graystone Manchester currently under construction and due to open in December, 2018. Photo courtesy of 414 Skatepark Builders. Please explain just what investors look to gain by investing in Graystone Action Sports. First of all, all Graystone investors will get access to some awesome perks, including discounts on Graystone sessions, food and drink in the bar and our onsite store and free admission on your birthday. And as well as owning a piece of Graystone, investors will get invites to exclusive shareholder only pre-opening events giving you a chance to ride it first and hang with the pros. On a bigger scale, we plan to expand the brand across the UK and potentially into Europe, so an investment in Graystone now will be buying a small piece of a company which is about to grow very rapidly. The combination of so many action sports under one roof for the first time in the UK, an excellent restaurant and bar and game changing customer service are our points of difference. 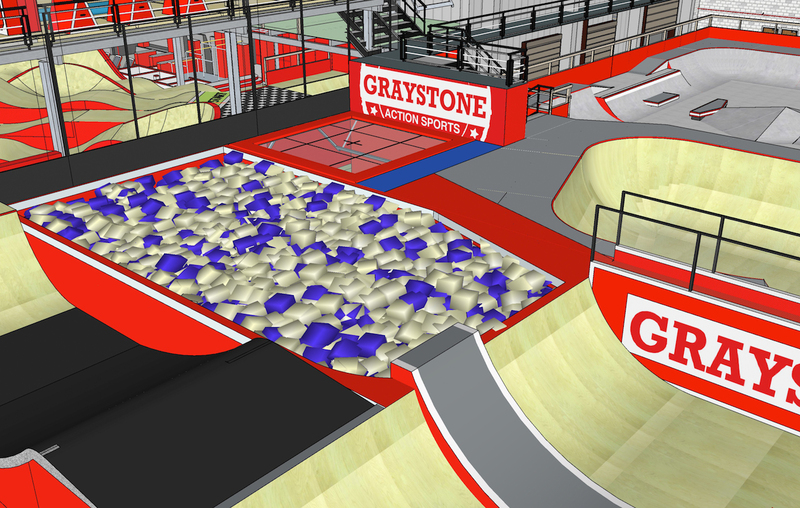 Graystone will bring action sports to the mass market leisure industry.